Jose Mourinho says David de Gea wants to stay at Manchester United, with the goalkeeper's deal set to expire at the end of the season. United are in negotiations with the Spain international over a new contract and have an option to extend for a further year beyond this summer. 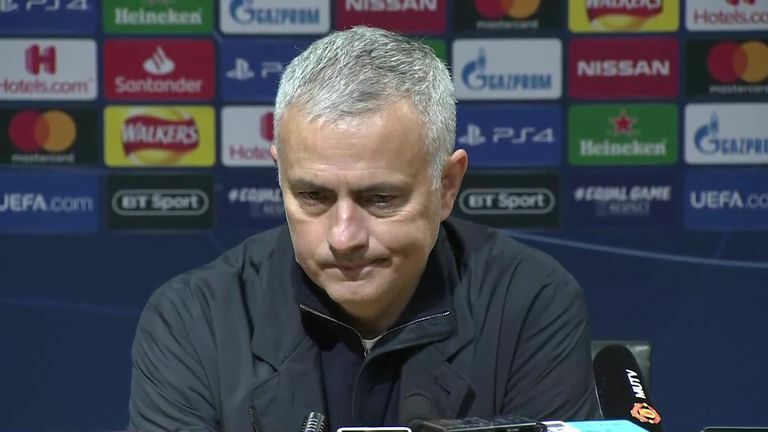 Mourinho, speaking just one month earlier, said he was "not confident" De Gea would remain a United player beyond his current deal, but he now believes all parties are keen to reach an agreement. Speaking after United's last-gasp 1-0 win over Young Boys in the Champions League on Tuesday night, Mourinho said: "I know he wants to stay. "I know his agent is happy to do what the player wants and I also know that the board wants him to stay and they are working on that. So hopefully, sooner or later, they arrive at a good conclusion." 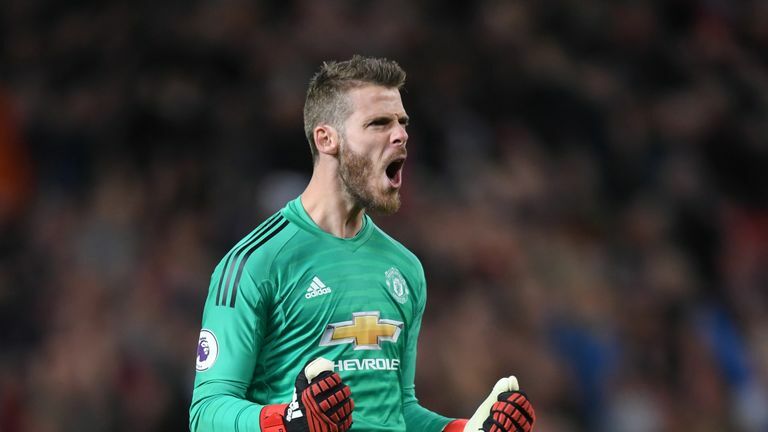 De Gea made a vital save in the Group H encounter at Old Trafford, which Mourinho classed as match-winning at his post-match news conference. "Without David's save, there would be no winning goal," added Mourinho. "He's the best goalkeeper in the world and if our ambitions are to be a big club, a winning club you need the best goalkeeper in the world. "You also need some other best players [in their position] in the world, in this case we only have the best goalkeeper in the world."